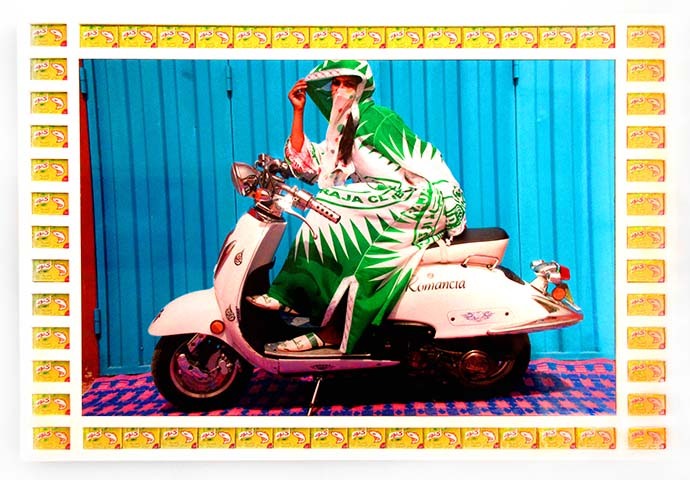 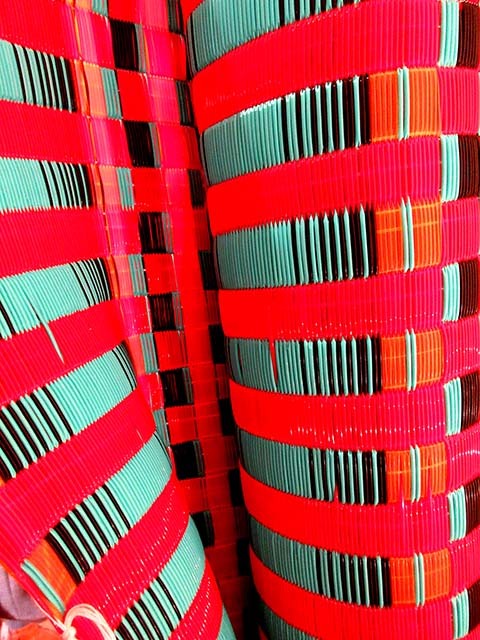 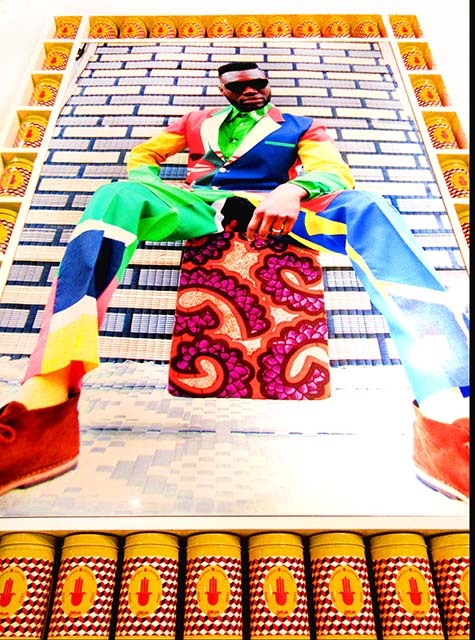 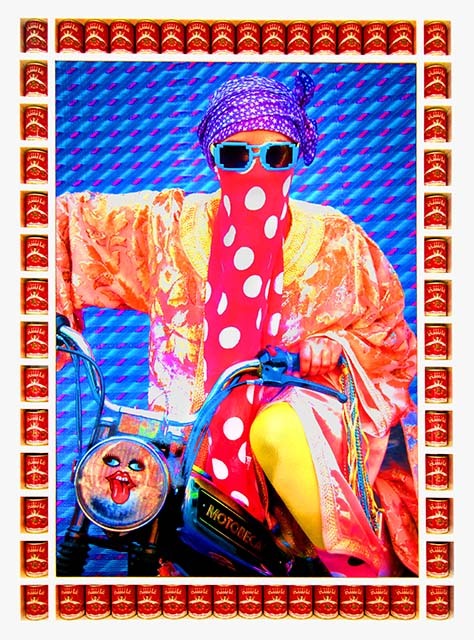 We’re feeling inspired by the clashing cultures and colours of Hassan Hajjaj: La Caravane . 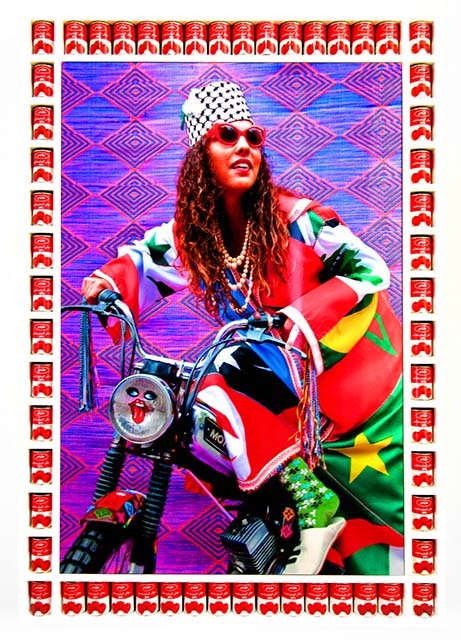 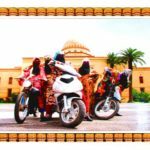 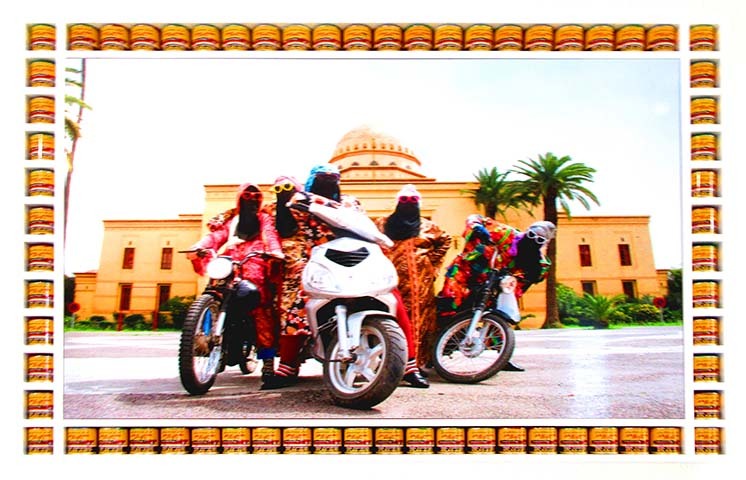 The captivating show at Somerset House features vibrant photographs of Moroccan woman bikers from his Kesh Angels series. 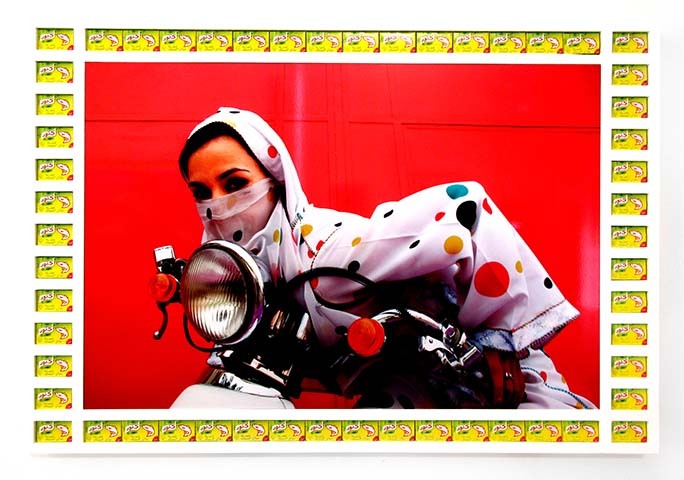 The portraits juxtapose Moroccan traditions and pop culture, challenging western stereotypes of North African women. 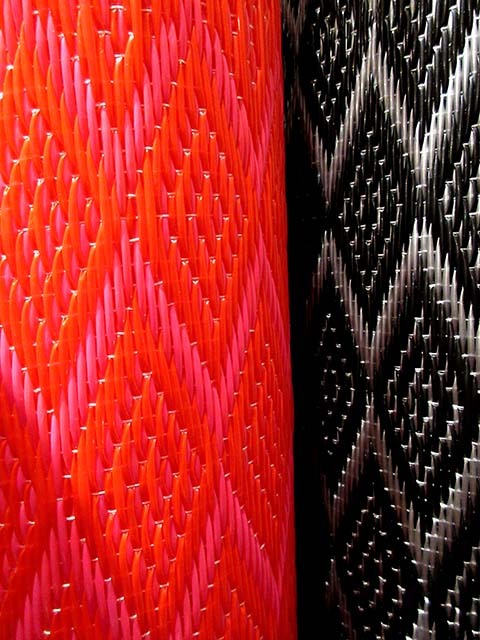 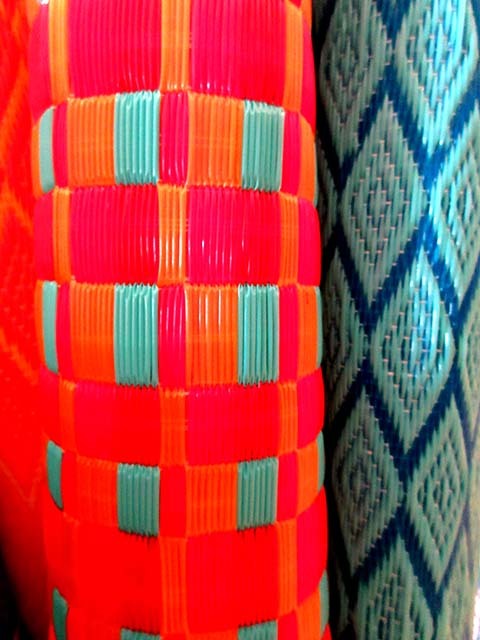 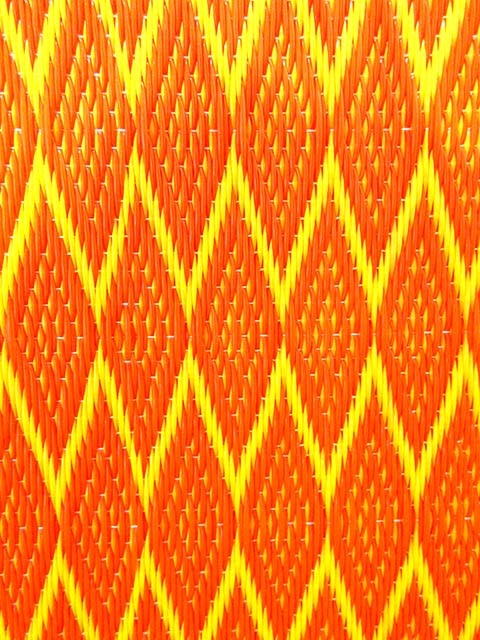 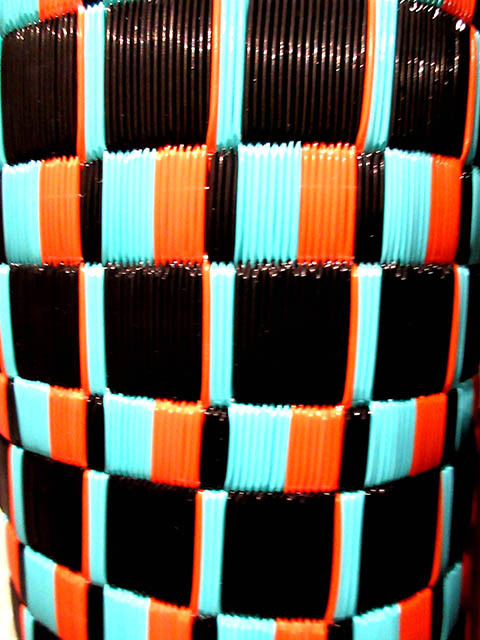 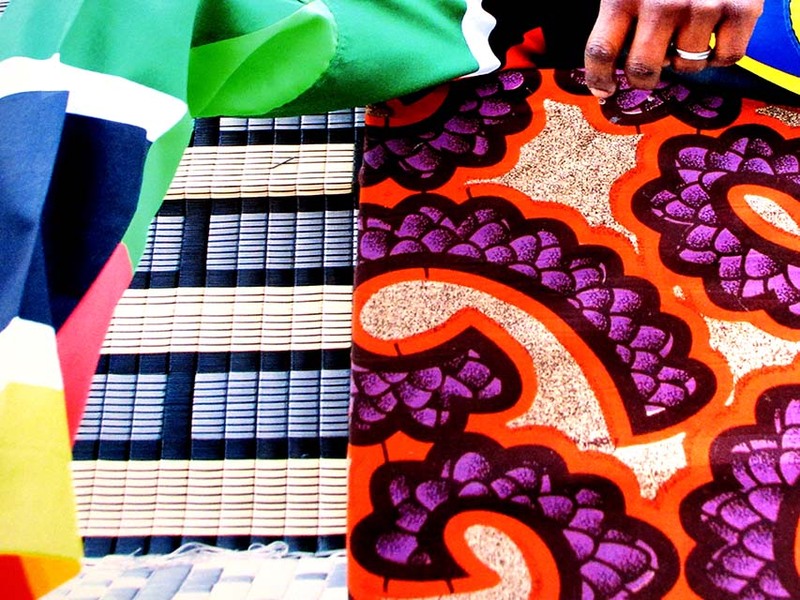 individuals through the bold combination of contrasting patterns and colours. 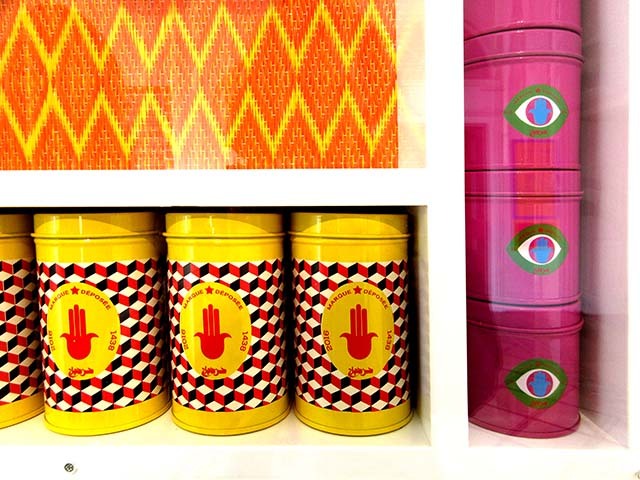 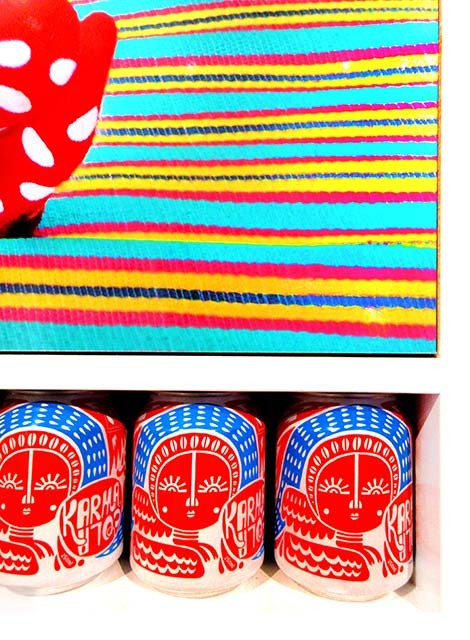 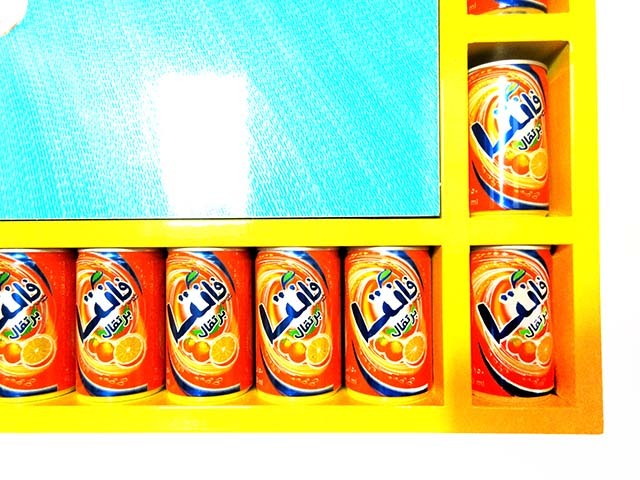 We especially love the pop art style frames of Moroccan food and drink cans. 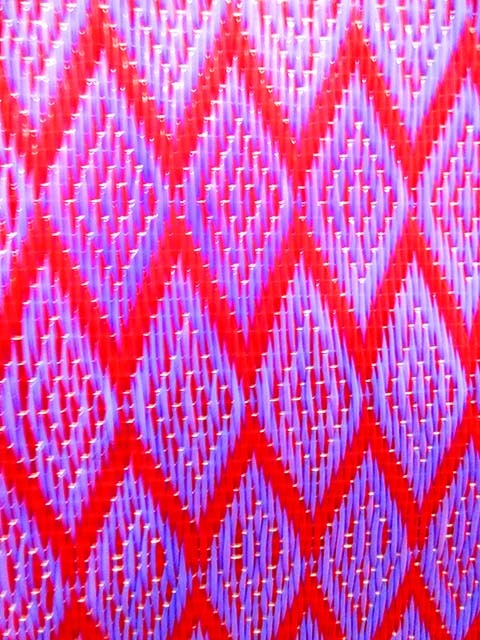 in turn while the others appear to listen. 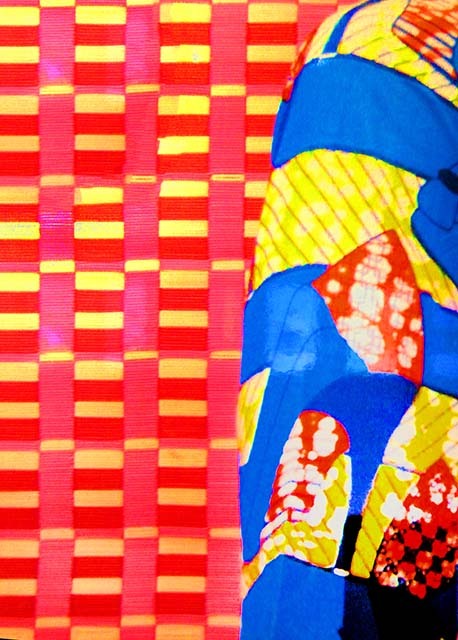 uniquely dressed and performing against brightly patterned graphic backdrops. 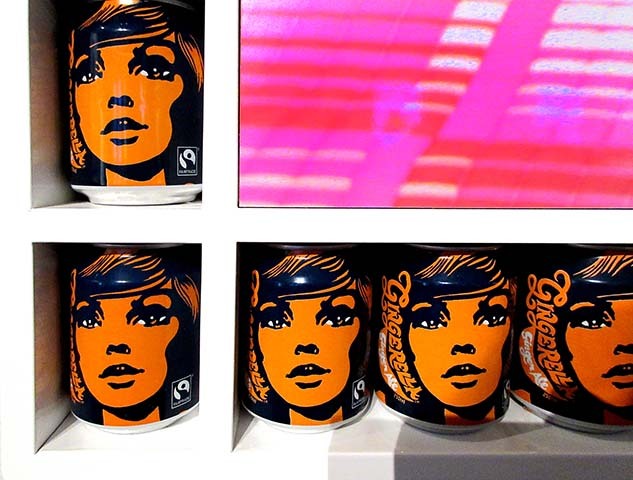 the models in the portraits. 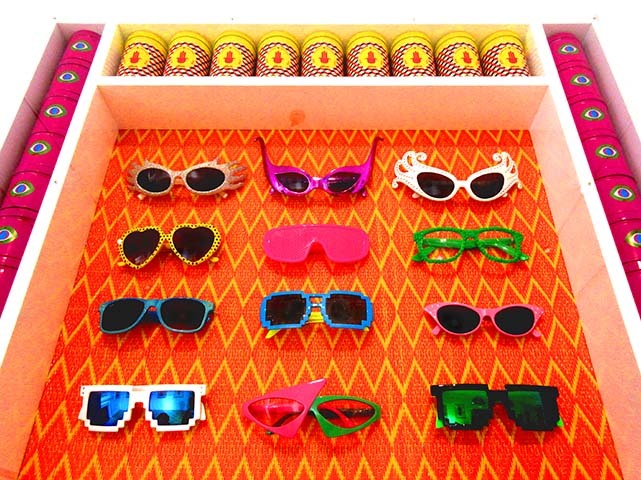 Don’t miss the display of fantastic frames! 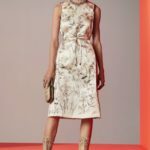 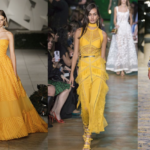 catwalk trend, updated perfectly for high summer and swimwear by the bright bold palette.